We often see technology as a savior of sorts and the advent of 3D printing was no exception. This Tumblr blog aggregates (and celebrates!) 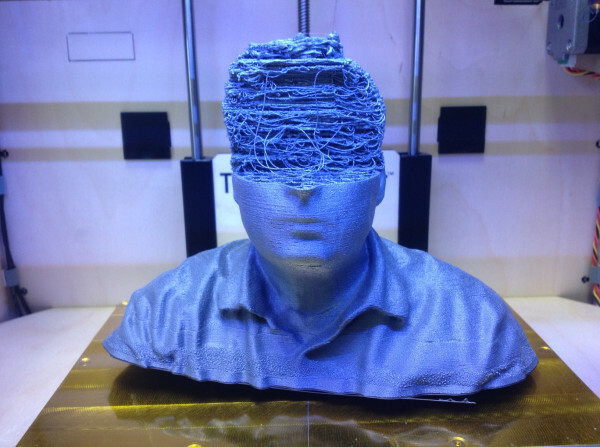 3D printing errors and their ubiquitous imperfections. Glorified glue guns, these printers are quite temperamental and objects often come out looking quite different than their makers envisioned them. However, these failures are sometimes amazing and visually compelling.